What’s the harshest of the five racing categories in V-Rally 4? 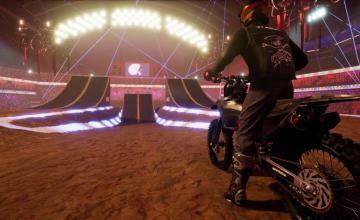 Bigben Interactive and Kylotonn Racing Games present this new trailer revealing Extreme-Khana Mode. Can you handle it? Extreme-Khana is the most demanding and spectacular discipline in V-Rally 4: drivers must complete acrobatic courses as quickly as possible while providing the best show they can without making a single mistake. 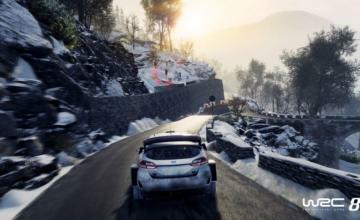 Dominating these challenges requires well-rounded drivers, well-versed in all disciplines: the precision of drifting, the combativeness of rallycross, and the speed required of rally. In the dunes of the Sahara, across the docks of South Africa, amid the shipping containers of an abandoned warehouse in Michigan, or across the tarmac of Nellis Air Force Base, players will need to spend hours training in order to master the cars and tracks presented in V-Rally 4. If Extreme-Khana is too much, you can try any of the other less challenging modes: Rally Challenges, Hillclimb, V-Rally Cross or Buggy. Bigben has also announced a special deal: if you preorder the console version of the game, you’ll get the Ford Shelhy GT500, a turbocharged vehicle that makes Extreme-Khana a little easier (but not by much). 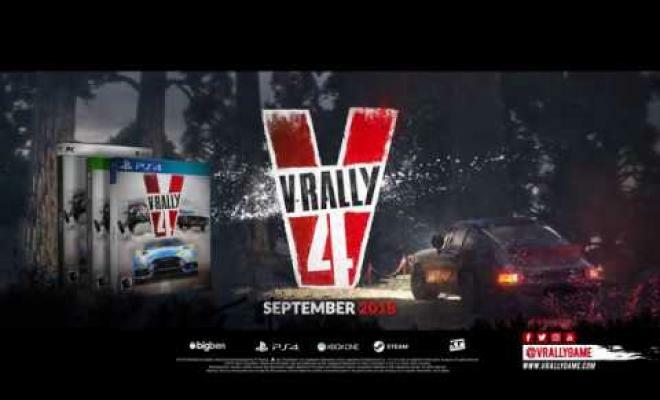 V-Rally 4 will be out for Playstation 4, XBox One and PC September 11, followed by a Switch version at a later date.